Great price on Nike shoes!! 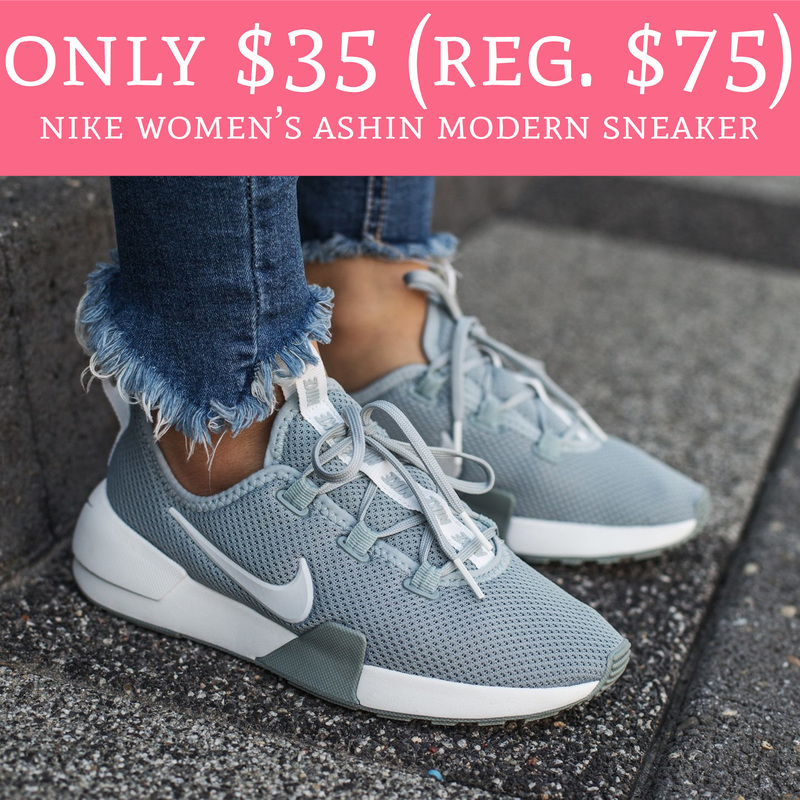 Hurry over to FamousFootwear.com to shore the Nike Women’s Ashin Modern Sneaker for just $35 (regular $75). Choose pick up in store to avoid shipping fees or shipping is free with all order $75 or more. If you are looking for a new pair of Nikes, these are insanely cute! Order yours here!